Santa Countdown clock is a free desktop application that shows you the number of days, hours, minutes, and seconds remaining till Christmas. Choose a Santa from several skins. 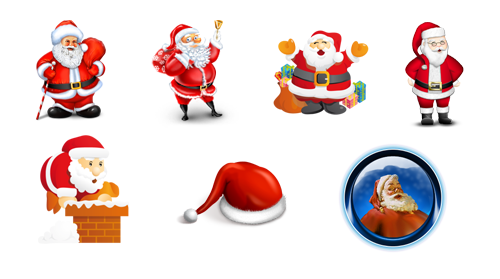 Get your Santa Countdown absolutely FREE!